Government colleges in Punjab will have an online attendance system from the next academic session, an official statement said on Wednesday. Besides, an audit of the colleges will be introduced to streamline higher education system in the state. 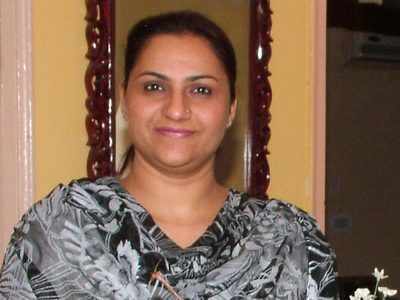 The decision was taken at a meeting chaired by Punjab Minister for Higher Education Razia Sultana with the principals of government colleges, the official release said. “To streamline the higher education system in Punjab, all government colleges will adopt online admissions criteria from next academic session. Each college will be required to submit a monthly progress report of its academic and other activities,” an official spokesman said. “No Principal will have any power to relax attendance of any student. Necessary directions in this regard will be issued soon by the government. Attendance of students will be marked online from the next academic session,” the spokesman said. He said that various issues related to raising standard of higher education in Punjab were discussed at length in the meeting. It was decided to lift academic activities and action plan for the next year, online admissions, ensuring maximum attendance of students, faculty development, status of NAAC accreditation, introduction of academic audit, subject combination in under graduate courses, best practices in colleges, motivational lecture series by eminent personalities and status of libraries. The spokesman further said it was decided that all teachers of the colleges would have to undergo one week orientation/refresher course every year to enhance their knowledge and teaching methodologies.